Lyme Disease Do you need to worry? 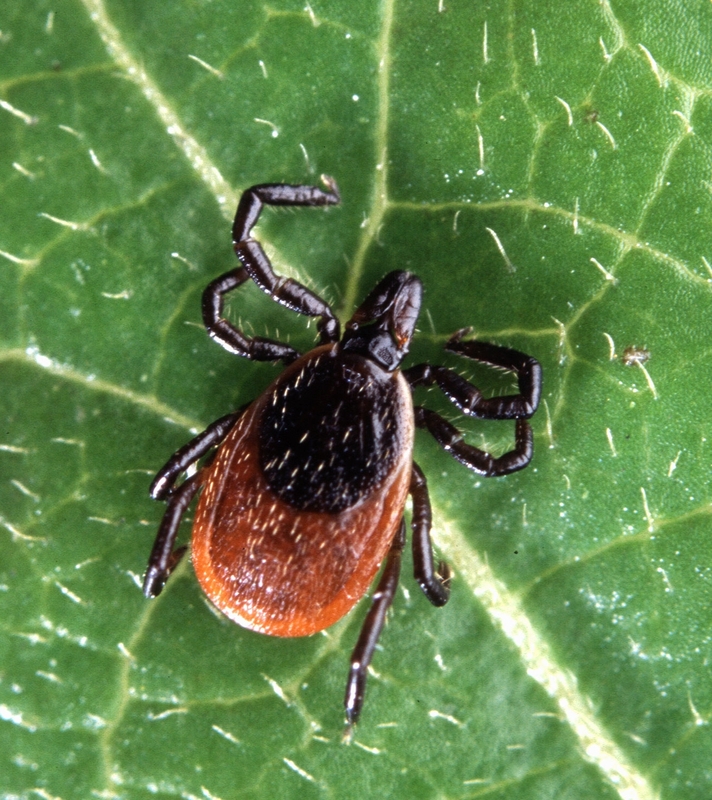 A recent post by Dr. Beth Hartog on Fertility Authority talks about something we don't think of often here on the Gulf Coast: Lyme disease. In the post, Dr. Hartog describes a fertility patient who finds a tick after a hike in the woods and is worried about lyme disease. Lyme disease is an inflammatory disease that impacts multiple systems in the body. Its cause is infection by a bacterium spread via deer ticks. Humans and other animals are susceptible to lyme disease if bitten by a deer tick. The disease can result in long-term symptoms which can become severe if untreated. Fortunately, treatment with antibiotics upon early detection almost results in a cure. You can find out more about Lyme disease at the American Lyme Disease Foundation website. What does Lyme disease have to to with infertility or getting pregnant? As Dr. Hartog explains, treatment of the disease during pregnancy or when trying to get pregnant can be tricky. Some of the medications typically used for Lyme disease are contraindicated unsafe during pregnancy. Lyme disease has spread predominantly from the northeast U.S. and into the Midwest. So do we Texans need to worry about Lyme disease? Not really, according to this prevalence map from the American Lyme Disease Foundation. But there are other tick-borne diseases that are less well-known, some of which are discussed on the Foundation's website. And of course, if you travel to areas of high prevalence and spend time outdoors, you could be at increased risk for Lyme disease. Like some of our staff at Houston Fertility Center, you may find yourself wandering in the beautiful woods just north of the city, and ticks are definitely a possibility. To prevent contact with or to deal with removing ticks, the Foundation site offers very helpful and specific tips.